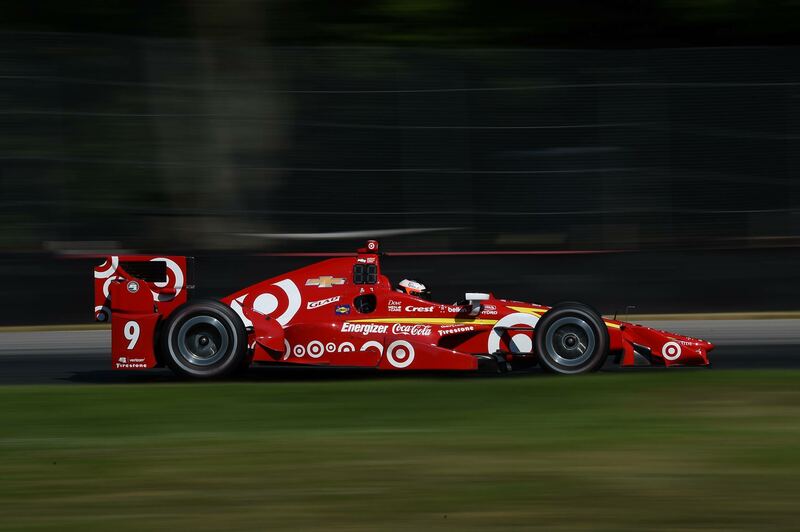 Felix Rosenqvist completed a strong first test in the Verizon IndyCar Series, America’s leading single-seater category, at Mid-Ohio Sports Car Course in Ohio, USA, on Thursday. Rosenqvist undertook driving duties for reigning series champions Chip Ganassi Racing, racking up 93 laps around the 3.6 km (2.2 mi) track as he became the first Swede in over ten years to drive a Verizon IndyCar Series machine. The 24-year-old European Formula 3 champion ended the morning session, in which he took part before handing his car over to Chip Ganassi Racing regular Scott Dixon in the afternoon, just a couple of tenths off the ultimate pace, topping the times among the rookie drivers present. Rosenqvist’s advisor, ex-Formula 1 and IndyCar driver Stefan Johansson, was similarly pleased with the day at Mid-Ohio. Among other drivers present at the test were a range of established Verizon IndyCar Series super stars, including current championship leader Simon Pagenaud (France), Will Power (Australia), Hélio Castroneves (Brazil) and former F1 racer and Indy 500 winner Juan Pablo Montoya (Colombia).